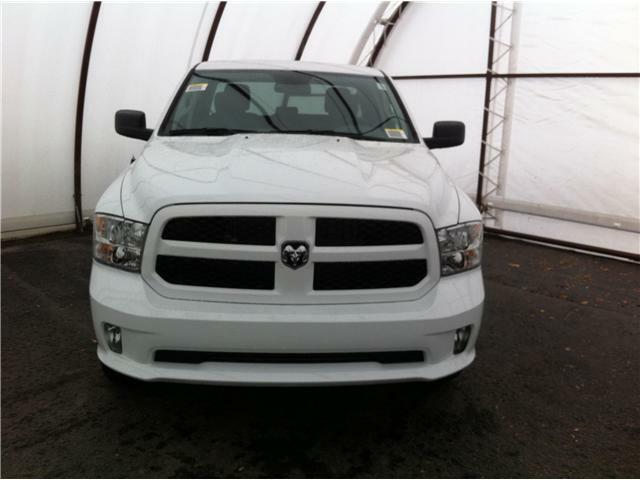 $38,242 x 96 Months @ 4.29% APR (estimated financing rate, cost of borrowing $6,878). 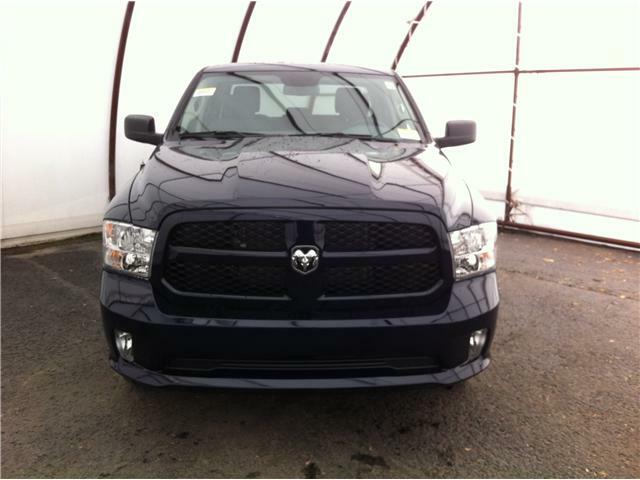 $37,747 x 60 Months @ 4.99% APR (estimated lease rate, cost of borrowing $6,528, estimated buyout $13,212). 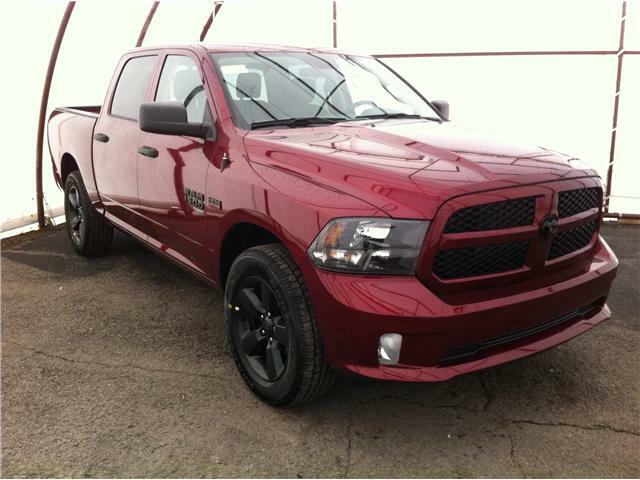 $37,676 x 96 Months @ 4.29% APR (estimated financing rate, cost of borrowing $6,865). 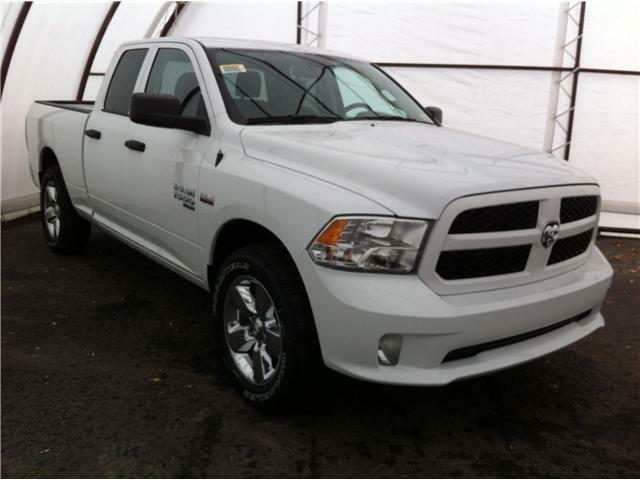 $37,676 x 60 Months @ 4.99% APR (estimated lease rate, cost of borrowing $6,516, estimated buyout $13,187). 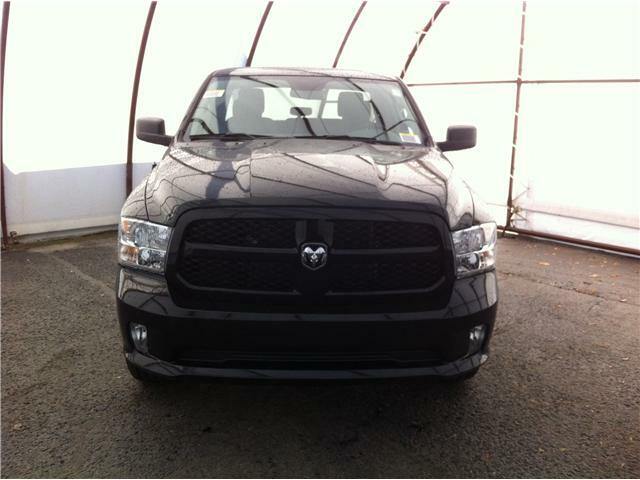 $37,747 x 96 Months @ 4.29% APR (estimated financing rate, cost of borrowing $6,878). 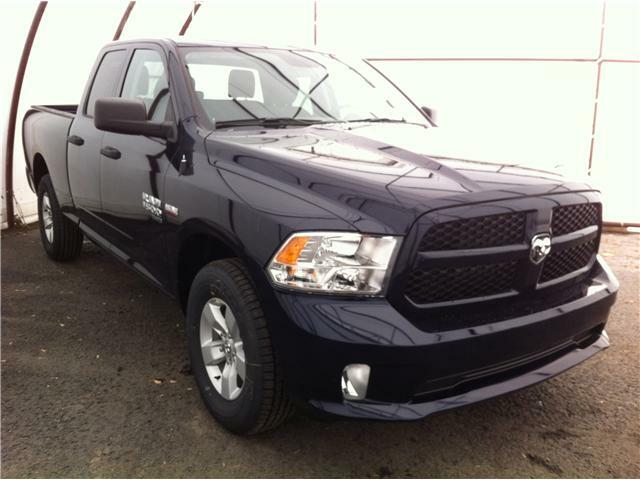 $45,910 x 96 Months @ 4.29% APR (estimated financing rate, cost of borrowing $8,365). 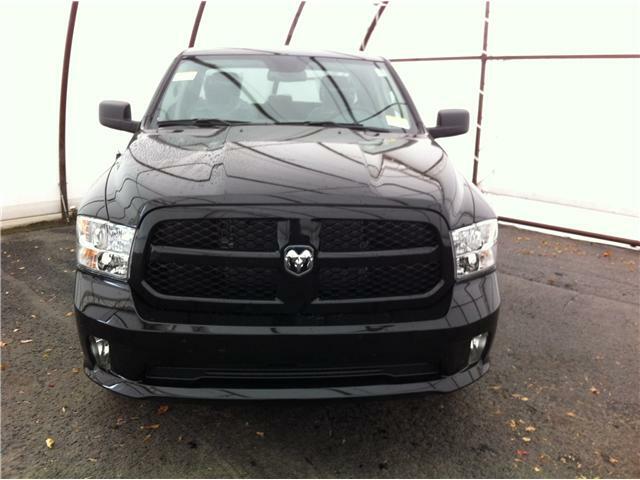 $45,910 x 60 Months @ 4.99% APR (estimated lease rate, cost of borrowing $7,831, estimated buyout $15,150). 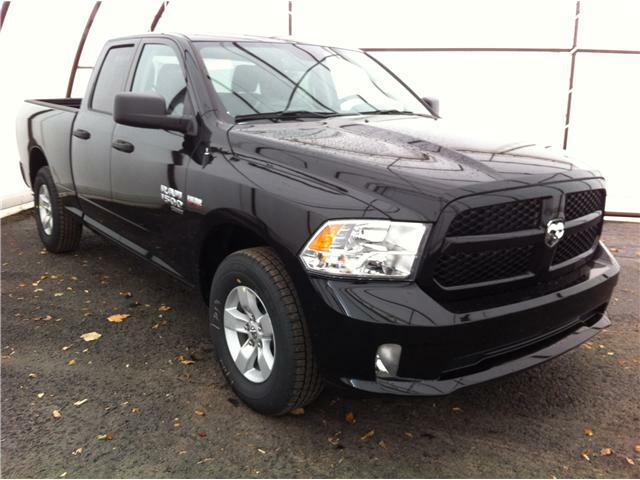 $35,929 x 96 Months @ 4.29% APR (estimated financing rate, cost of borrowing $6,367). 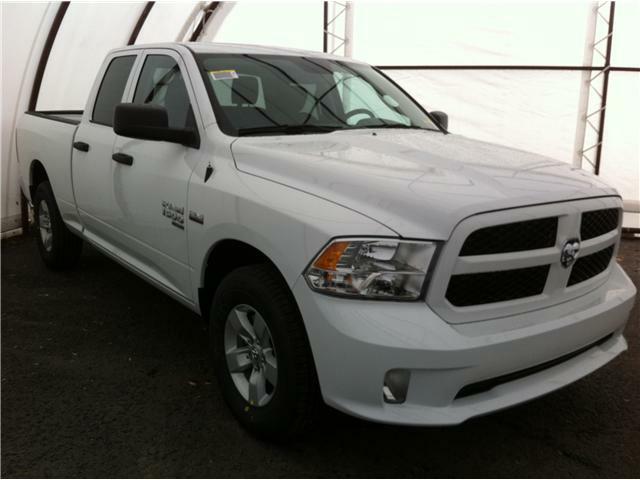 $34,939 x 60 Months @ 4.99% APR (estimated lease rate, cost of borrowing $6,042, estimated buyout $12,229). 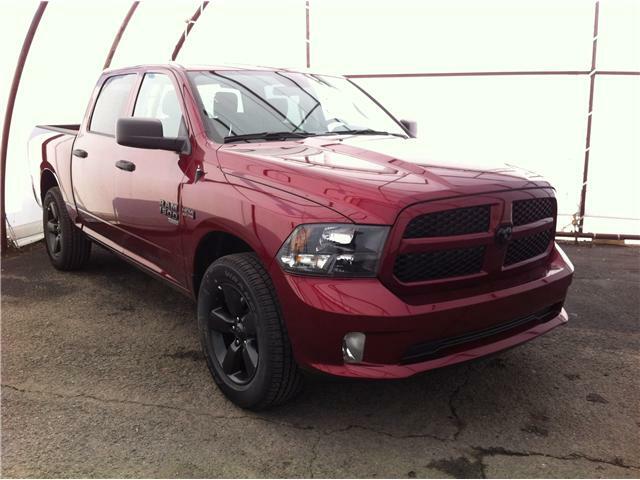 $45,735 x 96 Months @ 4.29% APR (estimated financing rate, cost of borrowing $8,334). 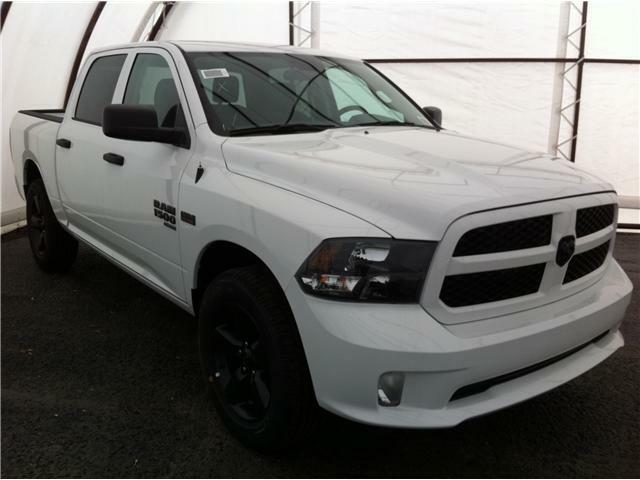 $45,735 x 60 Months @ 4.99% APR (estimated lease rate, cost of borrowing $7,802, estimated buyout $15,093). 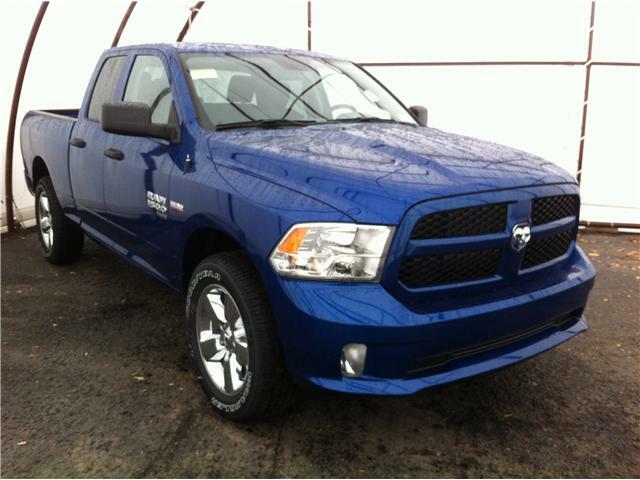 $35,734 x 96 Months @ 4.29% APR (estimated financing rate, cost of borrowing $6,331). 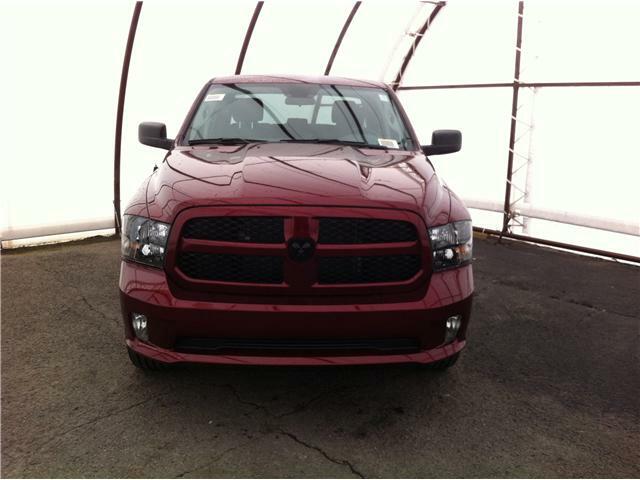 $34,744 x 60 Months @ 4.99% APR (estimated lease rate, cost of borrowing $6,009, estimated buyout $12,160). 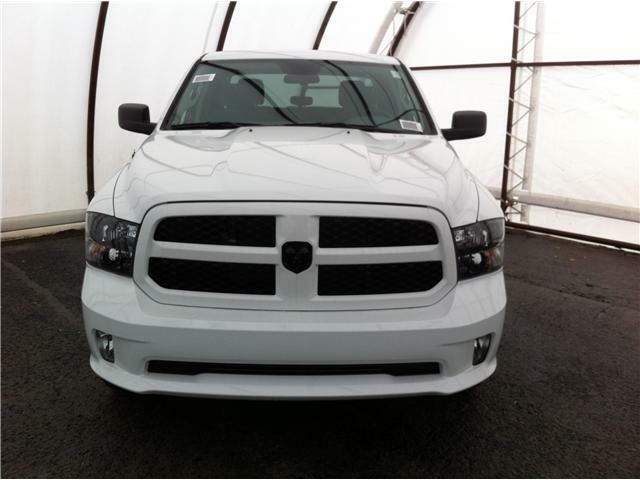 $35,805 x 96 Months @ 4.29% APR (estimated financing rate, cost of borrowing $6,344). 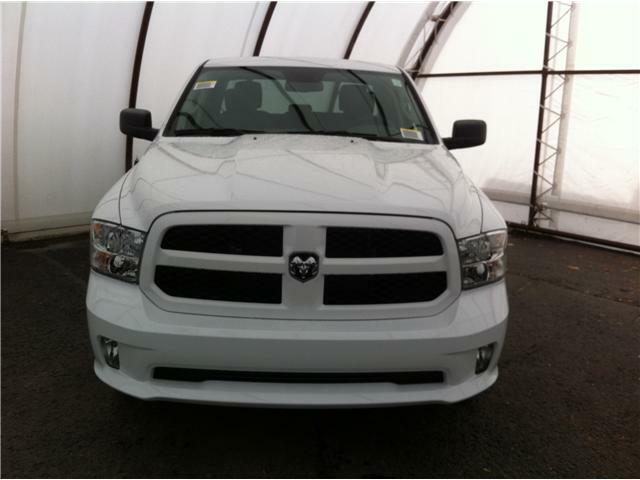 $34,815 x 60 Months @ 4.99% APR (estimated lease rate, cost of borrowing $6,021, estimated buyout $12,185). 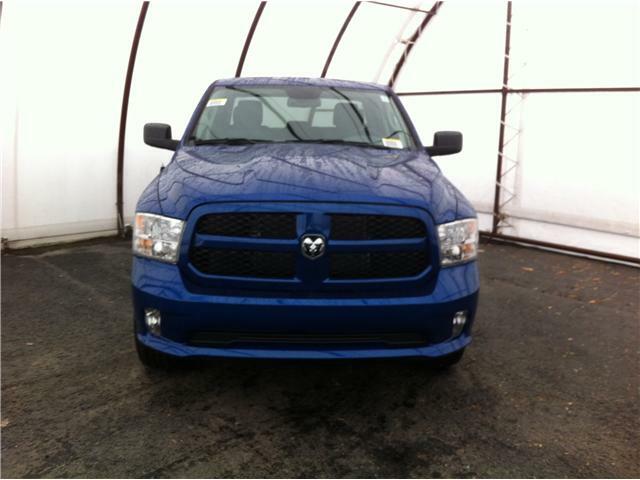 Exterior Colour: Blue Streak P.C. 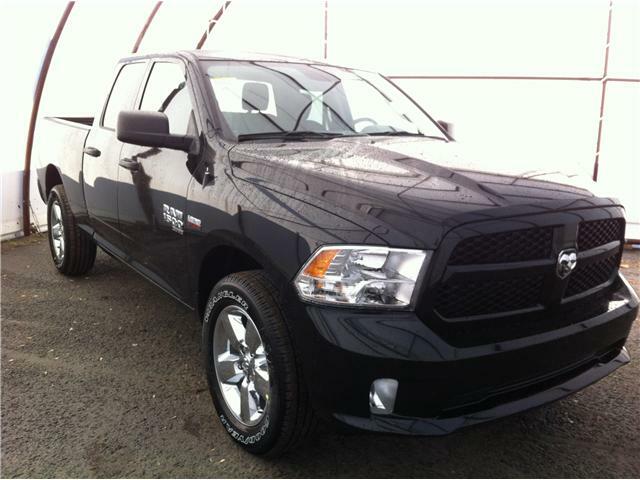 $45,635 x 96 Months @ 4.29% APR (estimated financing rate, cost of borrowing $8,315). 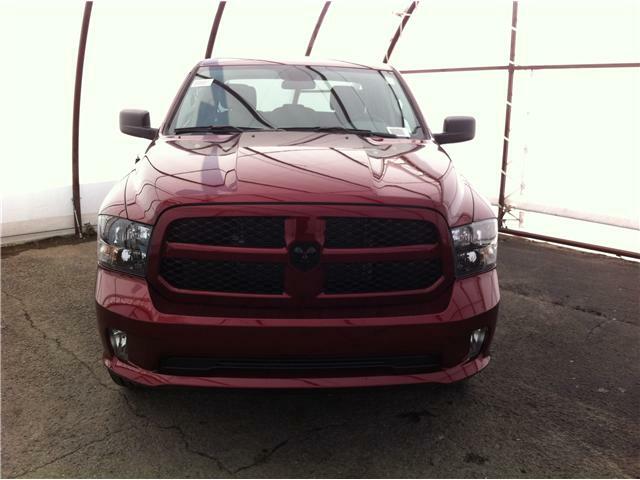 $45,635 x 60 Months @ 4.99% APR (estimated lease rate, cost of borrowing $7,785, estimated buyout $15,060).